What’s beautiful about a Frenchie in your home? 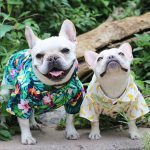 Owning a French Bulldog is often rewarding, not because everyone is seemingly crazy with them, but mainly because of their lovely and pleasant personalities. They tend to be visibly and outwardly loving, sociable and fun to stay with. Straight off, Frenchie pups love people! They are playful and will never stop wagging their tails when feeling happy and energized. Being supremely sociable as they are is, in fact, clear when they openly adore everyone including strangers. As they grow, their level of friendliness continues, and that’s when they become more submissive and great companions. 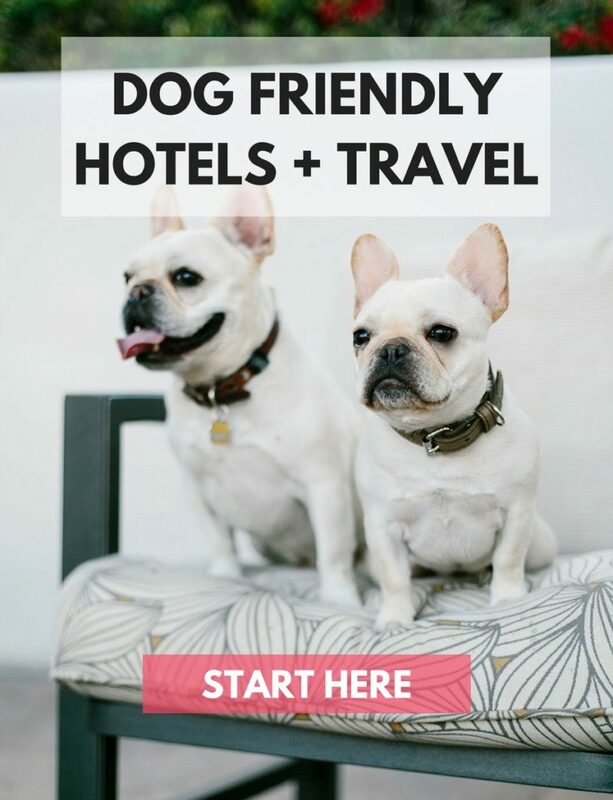 Essentially, it’s valuable and commendable to train your French Bulldog to be friendly and sociable as it grows. 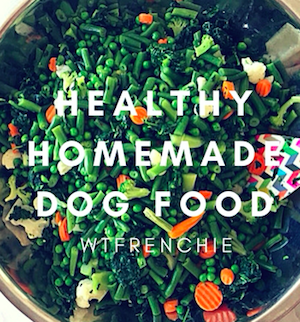 It can learn it through various ways including taking him for a walk regularly, introducing him to various dogs and training it to know what’s wrong with what is pleasant. Remember, Frenchies are child-friendly with no cases of fights and injuries from their interaction with kids. 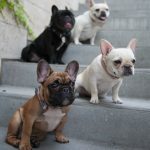 Besides getting along with small kids, all French Bulldogs experience no problems staying with other different pet dogs. To be safe, you just have to know if the other breed is vicious and prone to unnecessary fights or not. 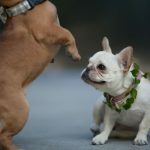 They say that Frenchies speak–do they? That’s right; through careful observation, you will understand what their different barks, snorts, yawns, chortles and nose pointings mean. It’s important to add that all dogs exhibit these traits, but that French Bulldogs excel is impressive. You will grow to learn what their cute looks, yawns and other expressions mean. Being sociable as they are, French Bulldogs do not forget to smile. By curling up their lips to express happiness can be equated to being sociable. To keep them high-spirited all the time, just ensure that you don’t hold them hostage and hungry for longer periods of time every day. Just treat them like a human or your friend, and they’ll surely and gladly take up the new role. Finally, don’t always leave him in the house alone because after awhile, the little attention will make them sad and anti-social. You can ensure that boredom doesn’t kick in by bringing another pet so that they grow together and socialize. Pamper them frequently and keep grooming their beautiful coat. If you do all these, your friend will always remain loyal and sociable. 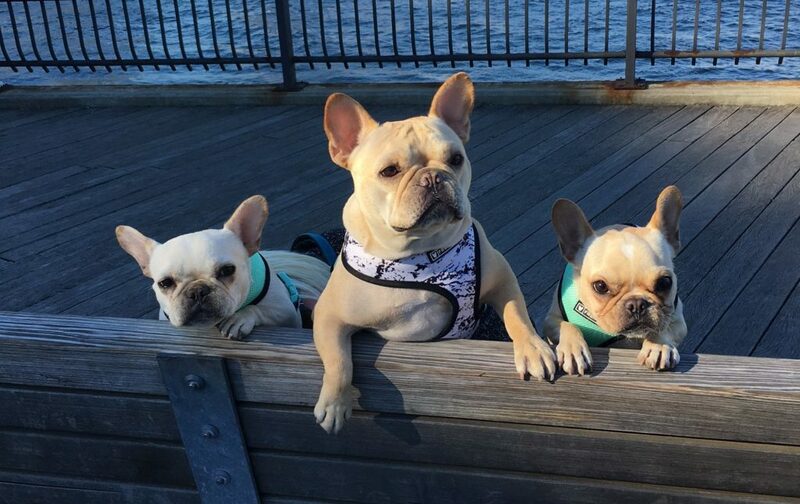 ← Are French Bulldogs Easy To Train?